Please honor all Families of Service during National Military Family Appreciation Month. 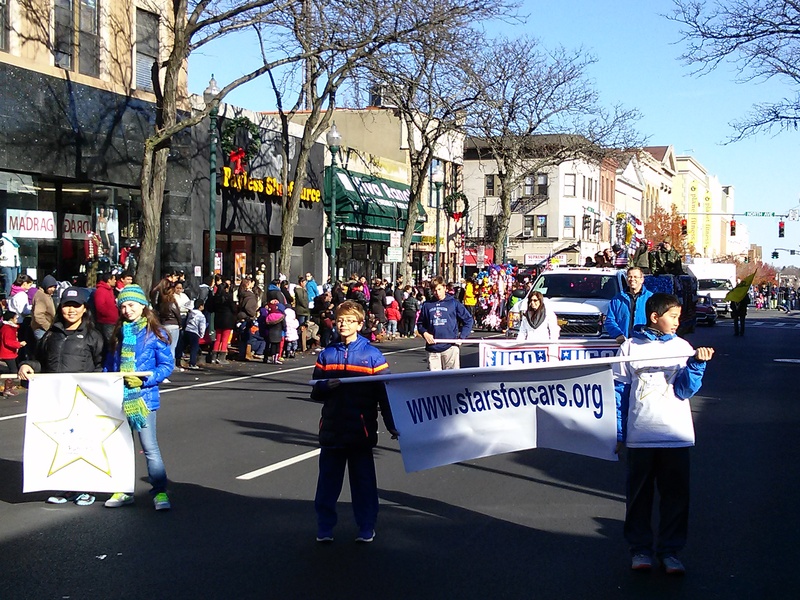 I am walking with my family and friends at the New Rochelle Thanksgiving Parade on Saturday, November 22 at 10 AM to bring awareness to “Blue Star” and “Gold Star” Military Families in my community and elsewhere. While in Service to Our Nation, we need to serve the families by seeing what they need. Soldiers who transition back to civilian life need the support of their families and their community. They might not want to tell us, and that is okay. That is why it is important to just sometimes offer even a smile. Including “Blue Star” and “Gold Star” Military Families and Veterans in our community is the best way I know how to celebrate all who have given so much for us. If there is anyone who has Served Our Nation and wants to walk with us on Saturday, it would be an honor. This really is the best way I know how to give back during this special month. Look for the Stars for Cars banner!